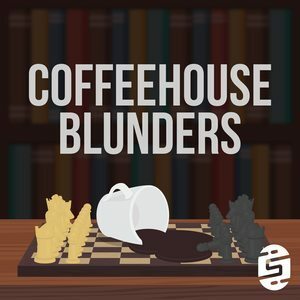 We found 2 episodes of Coffeehouse Blunders with the tag “magnus carlsen”. This week we go the deepest into chess than on any other episode as we sit down and give our predictions for the 2018 Candidates! Motz is back from Cuba and Danny hosts Magnus Carlsen! They also reflect on a tough week on the job and how they stepped back, reflected, and apologized.